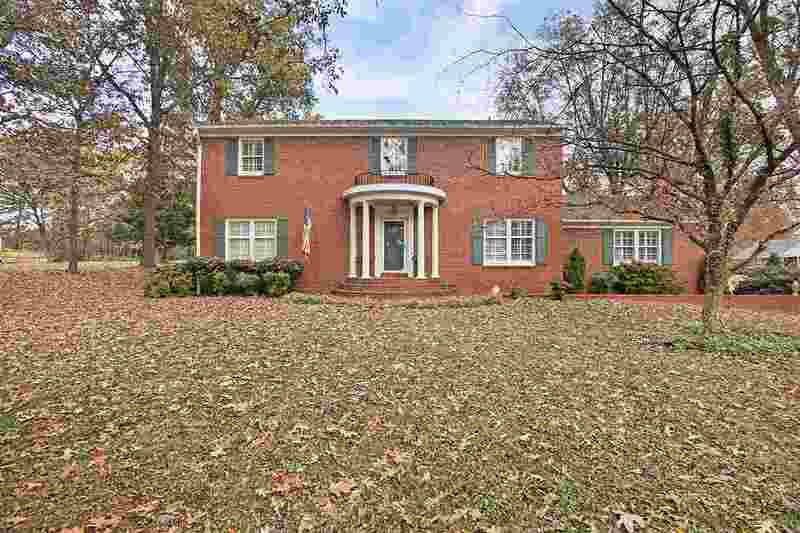 Brick home 4 bedrooms 2.5 baths. Corner lot, workshop, screened back porch, hardwood floors. Interior plantation shutters, brick walk ways & Beautiful hydrangeas & Ivy. Lights in entry hall, dining room & formal living will not stay but will be replaced or a lighting allowance.